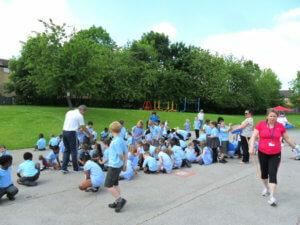 St Andrew’s had their annual Penny Run on Thursday 25th May and we were really lucky with the weather! 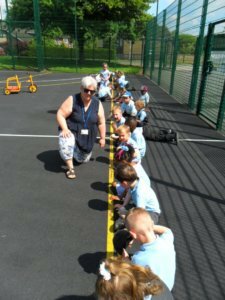 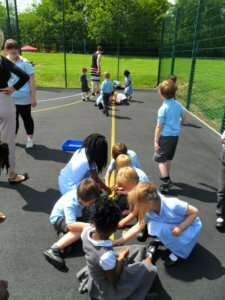 It was a beautiful sunny day and all the children enjoyed making some very, very, very long lines with their 1p and 2p coins. 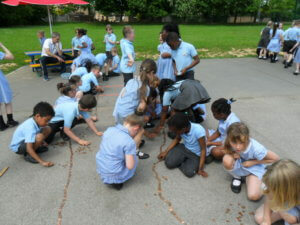 All the coins were laid out and measured and the winning class received a prize. 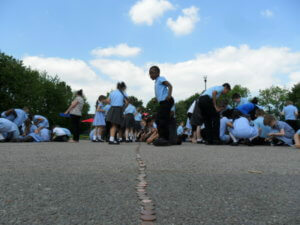 Some of the FOSA volunteers are counting up the pennies, look out for the total in the next newsletter. 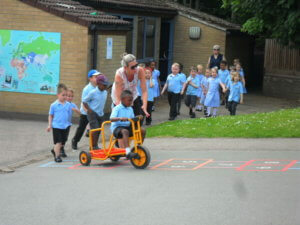 A big thank you to everyone who has been collecting all their loose change and well done to everyone for taking part!